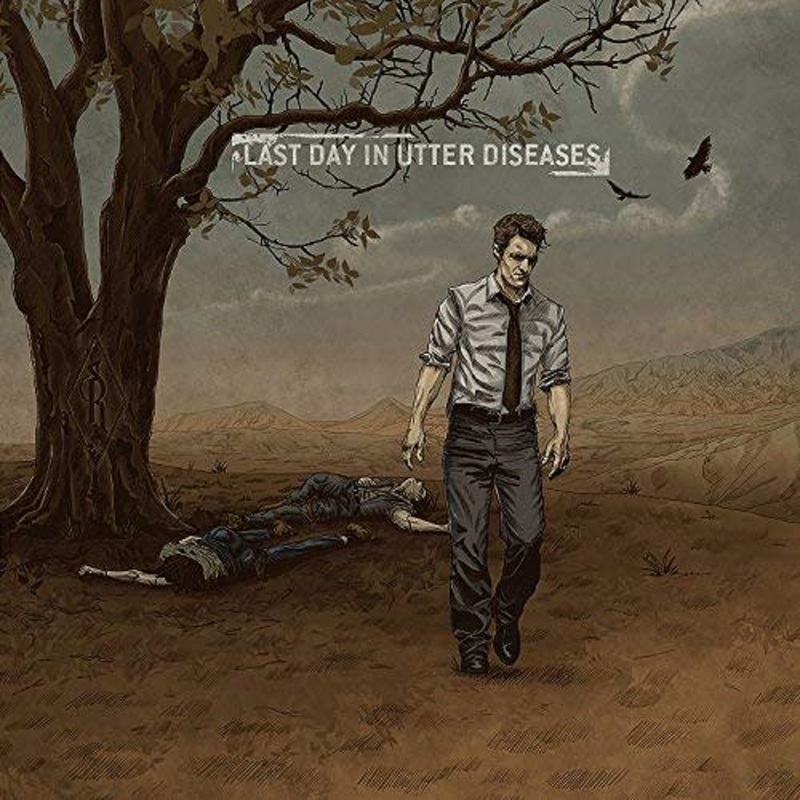 Last Day in Utter Diseases is the third full-length album by the Russian Melodic Doom and Death Metal quartet which originally saw the light of day two years ago. 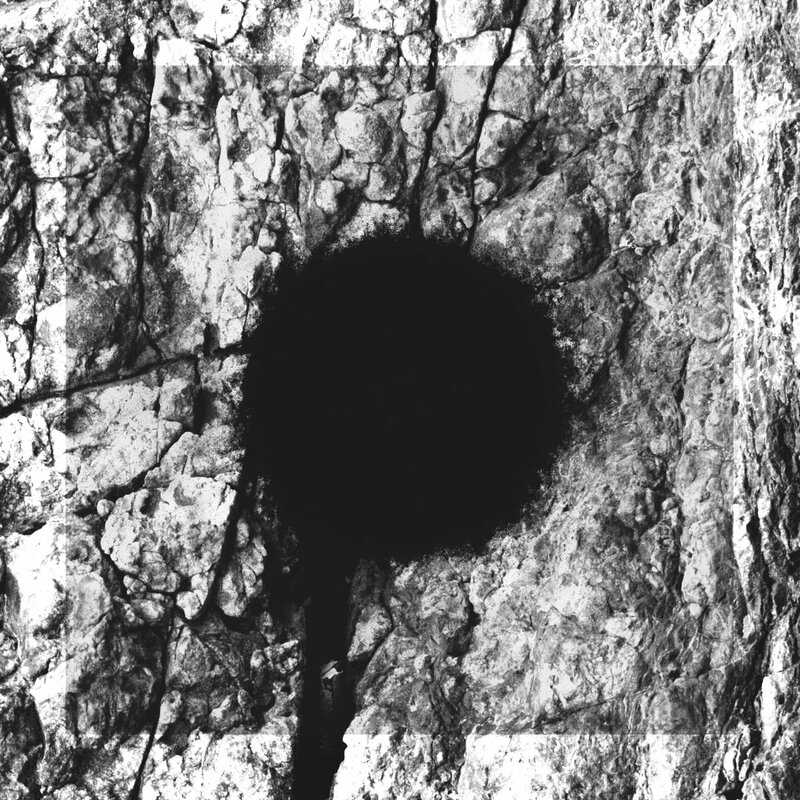 After the band went into hiatus (immediately after the release of the album, as far as I have been able to gather), the rights for this album fell into Satanath territory – Who has done what they can to spread its influence across the western hemisphere, most noticeably through this re-release. This means that I, for one, has come across this band for the first time. And while they certainly succeed in giving a Russian alternative to their European and American counterparts (listed as being Katatonia and Ghost Brigade, among others), they still manage to stay true to the standard set by these two bands – Creating a sound that is clearly inspired y their own roots, but should still appeal to fans of both Katatonia and Ghost Brigade. The nine tracks present on the record add up to fifty minutes in total – All of which performed in English, all of which grow and become more and more progressive as the record spins on.